Arabs account for the largest number of the followers of Sheikh Mohammed bin Rashid’s twitter account, with 43% of them coming from the UAE alone, and rest of followers from Saudi Arabia, Kuwait, Bahrain and Egypt. The large number represent a large variety of individual and corporate followers of different nationalities from Arab countries, Latin America, Africa and Asia, India and Japan in particular. A close look at the account, the nature of the variety of topics and the interaction of followers, reveals that it represents a record of his personal characteristics that highlights his thought, philosophy and openness to the world’s different cultures. 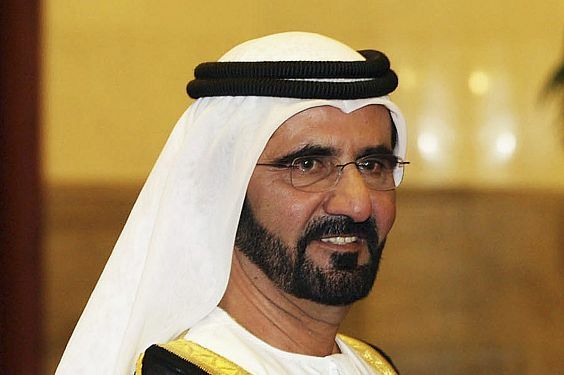 H.H Sheikh Mohammed bin Rashid Al Maktoum has been among the first Arab leaders to show keen interest in communicating with the different segments of the society via the most advanced and influential means of networking and communication, based on his belief in their effective role in, and contribution to effective communication with the younger generation and to the consideration of their ideas and perception of life in different spheres, as well as in the fact that the youth are the real wealth of the nation.